As Magithub.el is not part of a layer, it can be added as an additional package in the dotspacemacs/layers of the ~/.spacemacs file. Open magit status with SPC g s and then you have access to the magithub features. 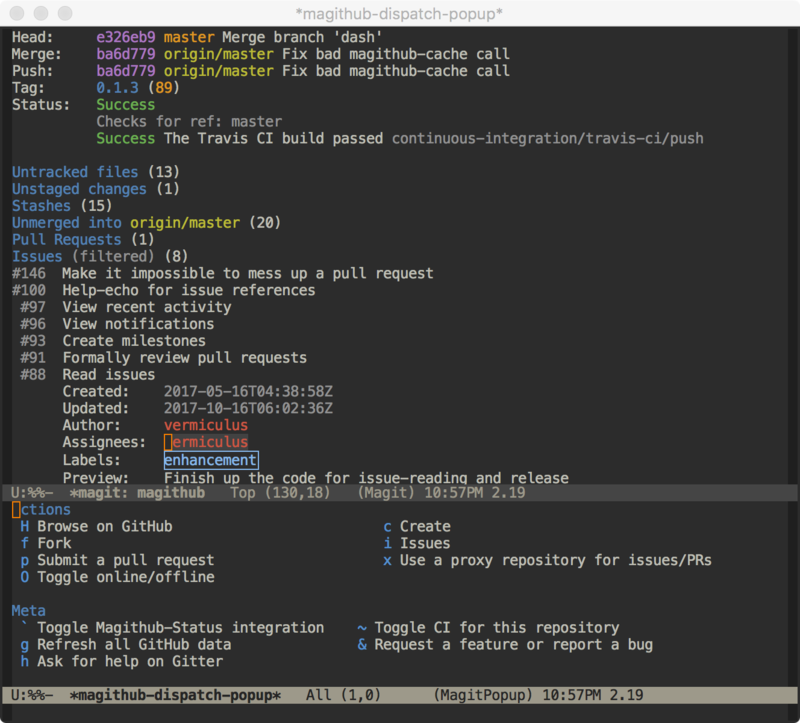 Here is a simple example of taking an unversioned project, putting under Git version control with Magit and then creating a remote repository on Github with Magithub.